El Gordo lottery is very popular in Spain. It is also available in 140 countries. It holds draws every Sunday, but the most famous and most anticipated is the December draw 'El Gordo Navidad' (not available at Multilotto). It is held every year on Dec 22nd with the top prize drawn just before midday. 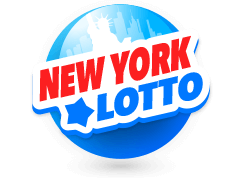 This tradition lottery dates back to 1812, and has been named the 'world's richest lottery'. 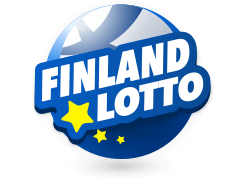 The total prize money last year was estimated at £2.11 billion (€2.38 billion). 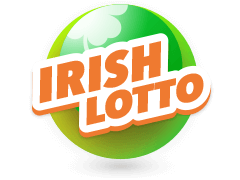 TWL is the acronym for 'The World Lottery' is the privately owned and managed company that owns ElGordo.com. 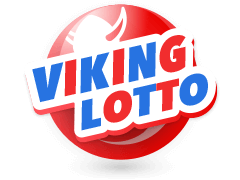 The company has been selling lotteries since 1860 and launched online in 1996. TWL Spain is registered in Spain and owns El Gordo whose name translates as 'the fat one' and is indeed fat, and has made many wallets fat with cash over the years. The name actually refers to the yearly December winning betting slip because of the payouts that it gives. In 2017 it celebrated its 205th year anniversary. These hot, coveted bets begin selling months in advance, and are available at outlets and also online. To enjoy El Gordo, players must first place a bet at either a local outlet, or online at Mulitlotto. 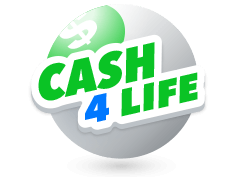 The first step is to create an account and make the first deposit. Players have to be 18 years and over. Next, choose 5 numbers from the pool 1 to 54, choose a bonus from the pool 1 to 9. 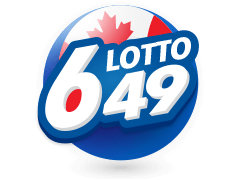 In order to win the jackpot, all numbers picked have to match the winning combination. Players can choose any number of lines to bet on, each line will cost £2.50. There is another feature called the quickpick, it automatically and randomly generates a series of numbers. Weekly draws take place every Sunday. 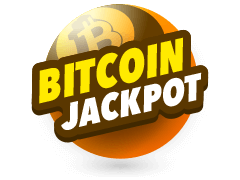 Big name lotteries like Powerball UK, Mega Millions USA and Bitcoin lotto are all played in a similar fashion as El Gordo; the differences are seen in the price of a bet, age limit and the odds of winning. 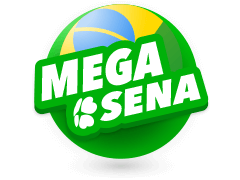 Mega Millions is the lowest at a ratio of 1 to about 300,000,000 chance to win the jackpot. 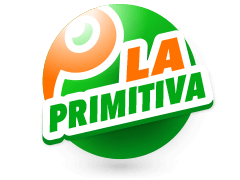 With betting prices ranging from as low as 2,50 pounds. 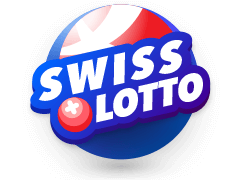 The number of draws per week is another notable difference, many of the mentioned lotteries have draws 2 to 5 times a week. 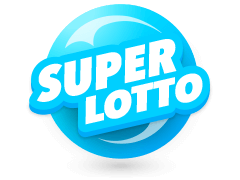 El Gordo is popular in its home country of Spain, and one of the big stories of 2016 was of inhabitants of one village in Spain that split €120 million between 568 lucky winners. Mega millions is popular in the US. El Gordo Lottery Summary And A Word Of Caution? 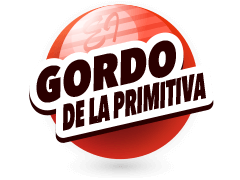 El Gordo is available in 140 countries and with an impressive number of gazette millionaires, half-millionaire and quarter millionaire and winners of other cash prizes, it is not hard to see why it is so popular. A word of caution for players who bet outside of Spain, there is a need to be especially careful and cautious when placing El Gordo bet, always check the credential and references of any site or person selling bets before you commit your money. Once you get place your bets keep it safe. El Gordo Millionaires Are Waiting To See Who Will Be The Next Millionaire. And It Could Be You. Go Luck!